Su navegador no es compatible. Por favor, actualice su navegador a uno de nuestros navegadores soportados. Puede intentar ver la página, pero puede que no funcione. 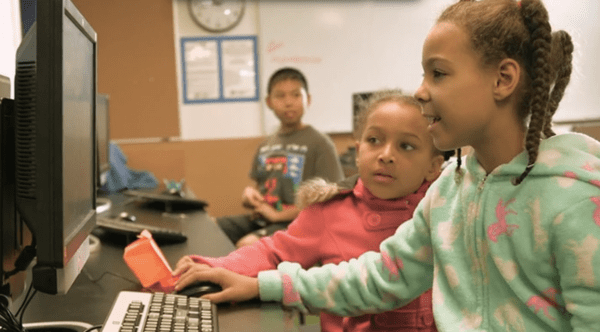 Go beyond an Hour of Code! 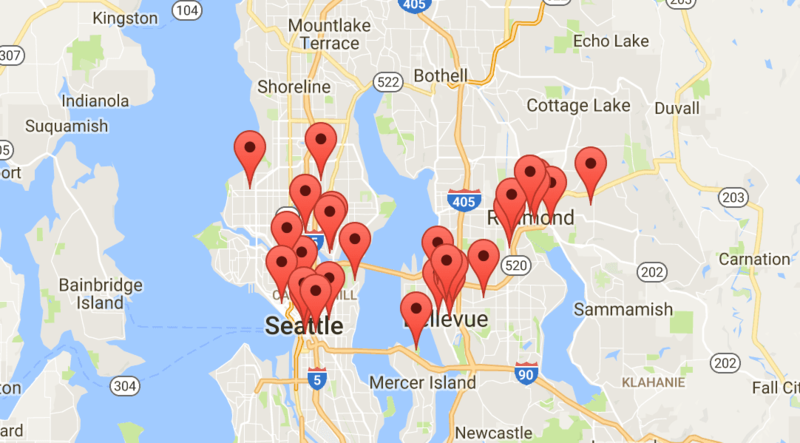 Find a local workshop, school, or summer camp to learn in a classroom. These should work on older Web browsers. To access all tutorials, upgrade to a modern Web browser. 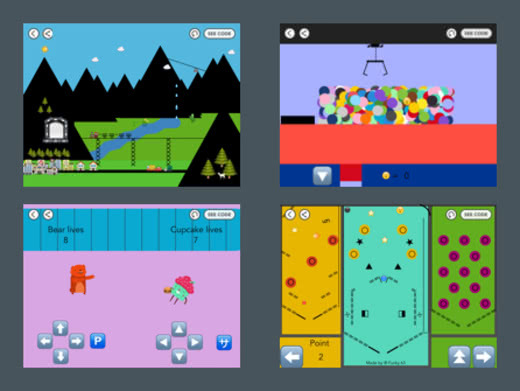 Create interactive games, stories, and animations. Student-guided tutorial on the iPad using the Hopscotch programming language. Students will build games and apps for their iPad on their iPad. Students can work individually or with friends (up to 3 per iPad). 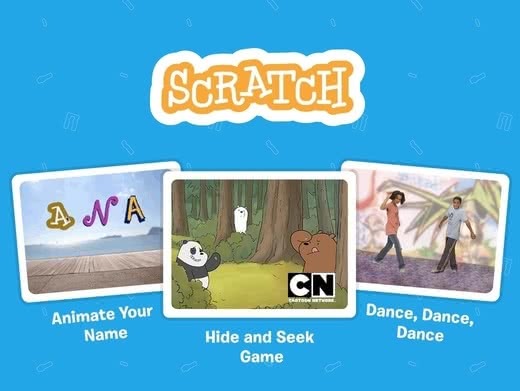 Create interactive stories and games using ScratchJr. A 10 lesson curriculum is available for FREE at thefoos.com. Each lesson includes a printable and unplugged activity. Learn the ABCs of computer science by helping the Foos solve puzzles. Then use your coding skills to create and share video games. 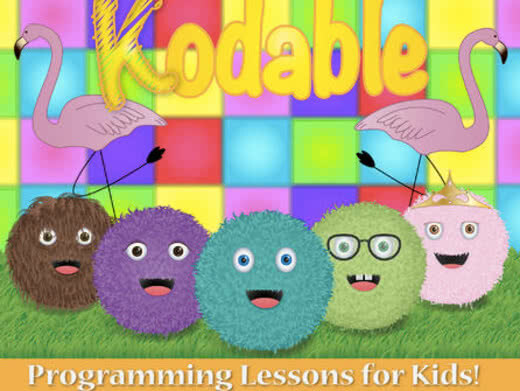 Kodable is a self-guided iPad game that introduces kids 5+ to programming basics. 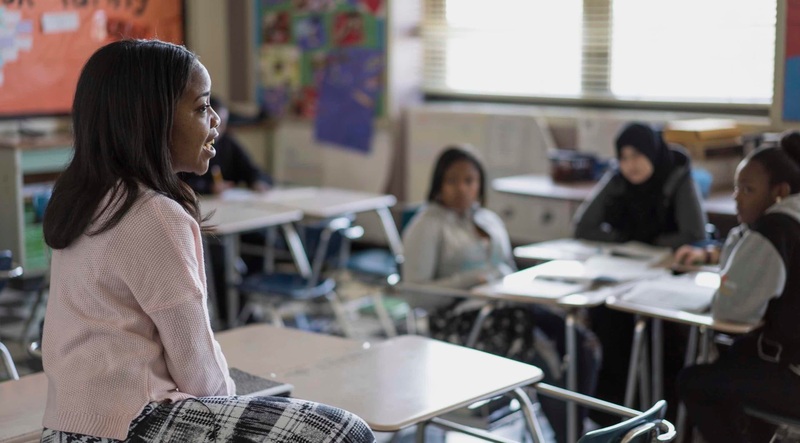 Having a teacher or parent nearby is optimal, but not necessary. 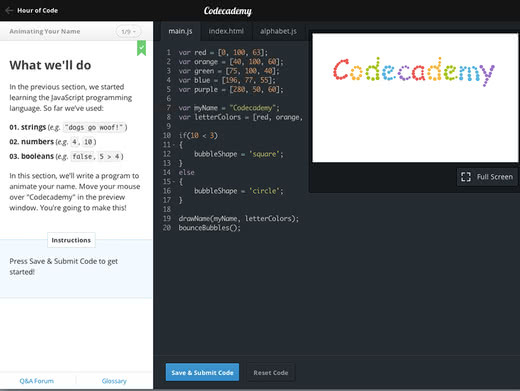 MakeCode lets you create apps on iPad, iPhone, Android, PC, Mac, Windows Phone. Our touch-friendly editor makes coding fun, even on your phone or tablet! 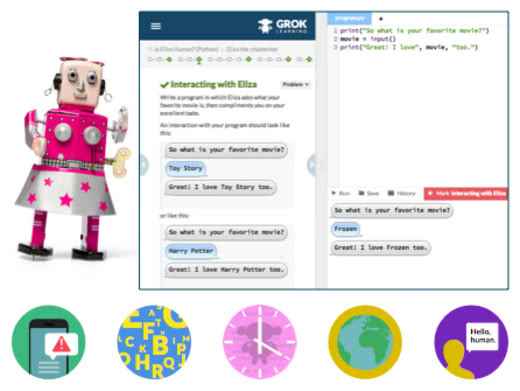 Loved the Hour of Code but want more? Learn basic computer science with our suite of classroom-ready courses for different ages (even kindergarten). Lessons blend game-like tutorials with unplugged classroom activities, and short video lectures with Bill Gates, Mark Zuckerberg, Angry Birds and more. 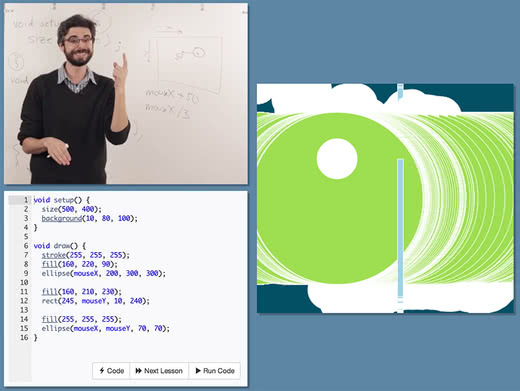 Learn repeat-loops, conditionals, algorithms, functions, and variables. Loved the Hour of Code? Try our suite of 20 hour courses. 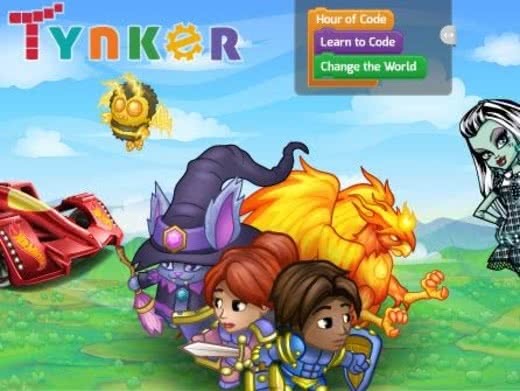 Tynker makes it fun & easy to learn programming. It makes it visual. 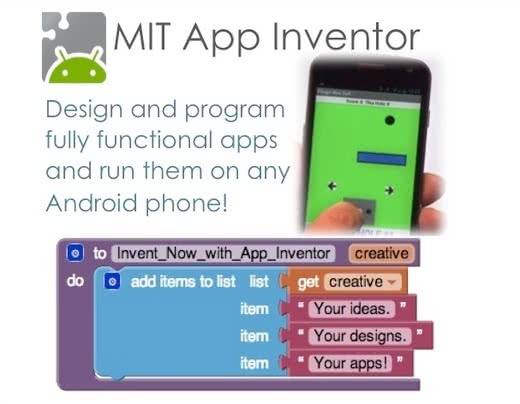 Kids build games and mobile apps by arranging blocks of code. It removes the need to know programming syntax. Kids transform ideas into animated stories and math art right away. It promotes progressive learning. 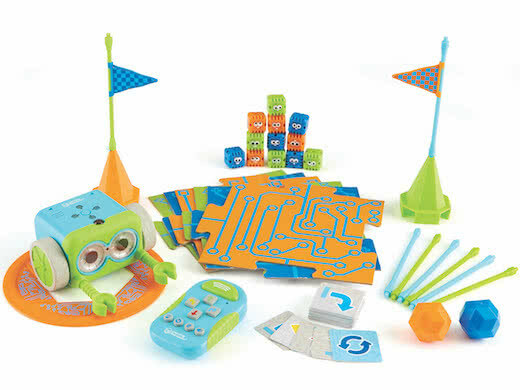 As kids learn fundamentals, Tynker introduces more advanced concepts including syntax driven programming. Entertaining, quick video tutorials walk you through building three simple apps for your Android phone or tablet. Designed for novices and experts alike, this hour of code will get you ready to start building your own apps before you know it. 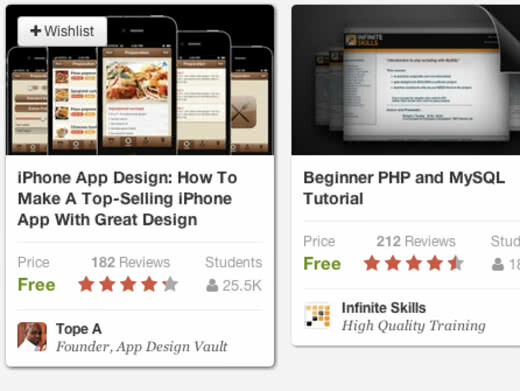 Imagine sharing your own app creations with your friends! These activities are suitable for individuals and for teachers leading classes. 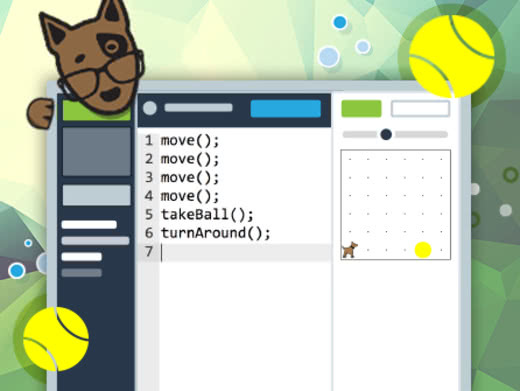 Learn the basics of programming with Karel the Dog, a fun, accessible and visual introduction to coding, where giving commands to a computer is just like giving commands to a dog. This tutorial is great if led by a teacher, but can also be done independently. Learn core programming logic, starting from super-basic programming, for ages 4+, on iOS or Android (or Web browser) . Learn how to sequence commands, identify patterns, use procedures, and utilize loops! Create your own game on your smart phone with Pocket Code! Help skydiver Steve to deliver his parcels. You can share it with friends and other users to try! 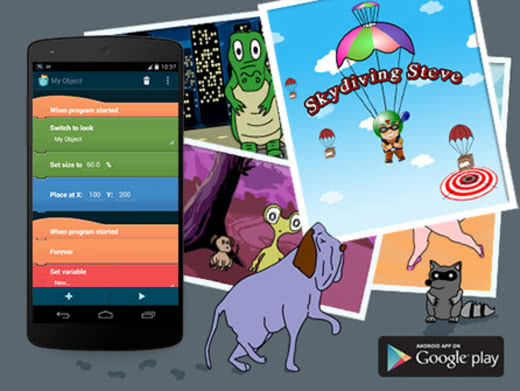 Create a game on your smartphone and share with friends to try! 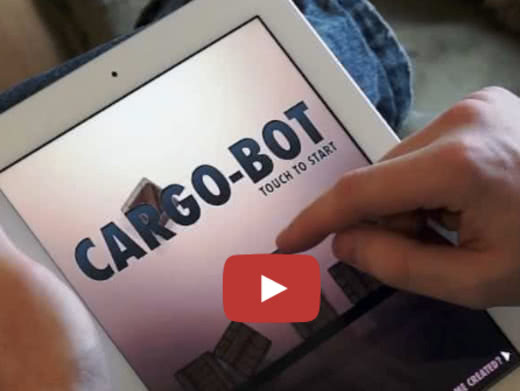 Cargo-Bot is a puzzle game where you teach a robot how to move crates. Sounds simple, right? It features 36 fiendishly clever puzzles, haunting music and stunning retina graphics. You can even record your solutions and share them on YouTube to show your friends. 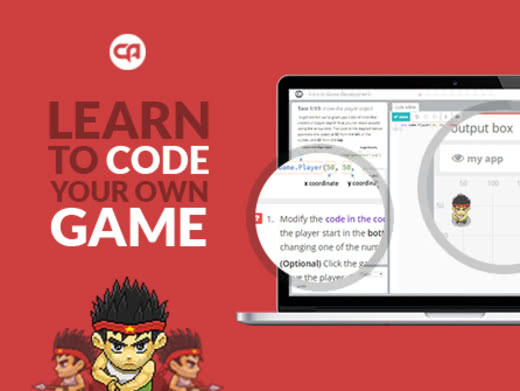 Codesters is built for teaching coding in schools. Our project-based lessons ensure that students learn core coding skills while they create engaging, interactive programs. 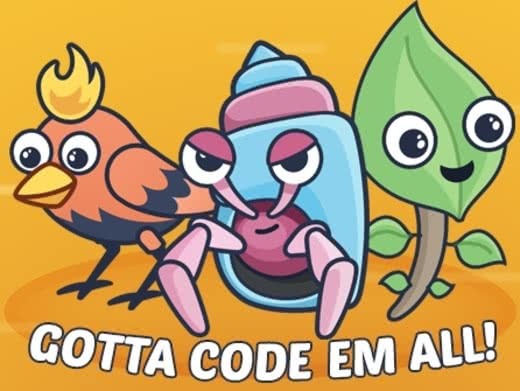 Our unique coding environment makes text-based coding easy and accessible for students in middle grades – even those with no block-coding experience. And Codesters eases the burden on teachers by providing built-in course management, automatic feedback, lesson plans, and more. 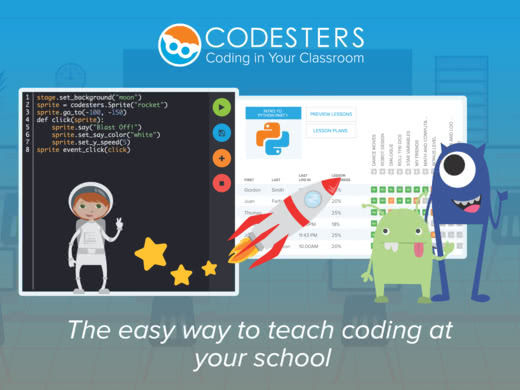 Codesters is built for teaching coding in schools. 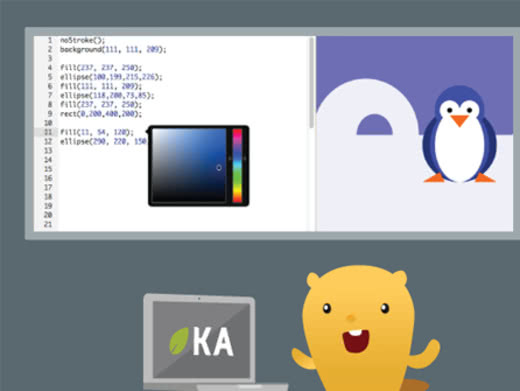 Students learn core coding skills with project-based lessons and our unique text-based coding environment. 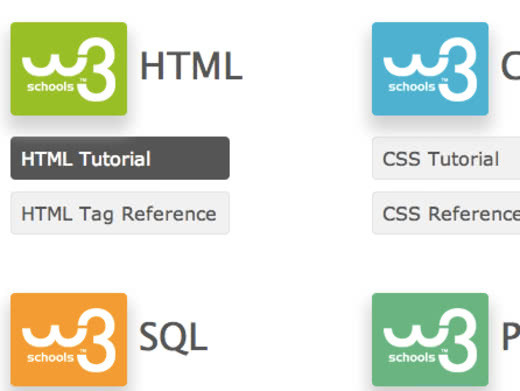 We provide built-in course management, lesson plans, and more for teachers. An introductory course using the programming language Python for people with no programming experience. Our unique mix of introductory content and challenges will bring you to a thorough understanding of Python and programming itself. We've taught this content to students of varying ages from diverse backgrounds and we're sure it'll suit you too. 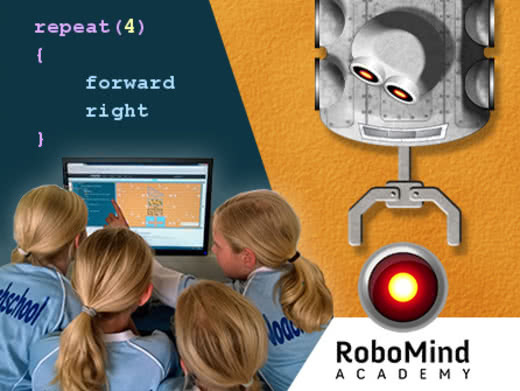 Students learn the basics of programming by controling their own virtual robot. The online course is fully self-contained with short presentations, movies, quizzes and automatic guidance/hints to help with the programming exercises. Build an iPhone game in your browser! Learn to code by making an iPhone game using a brand new and beginner-friendly programming language called Swift! Create a Pokémon-inspired action game and write code to teach your monster new moves. 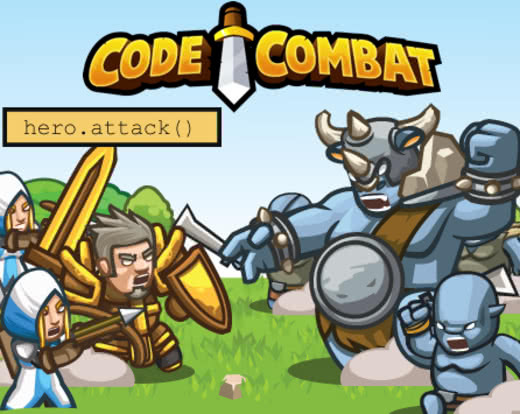 You will learn how to use variables, methods, and objects to help your monster win! Make an iPhone game! 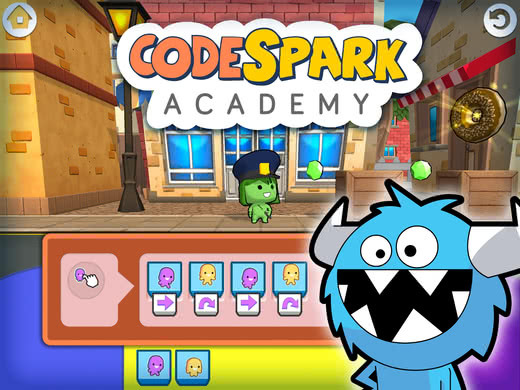 Learn by writing code to teach your monster new moves! 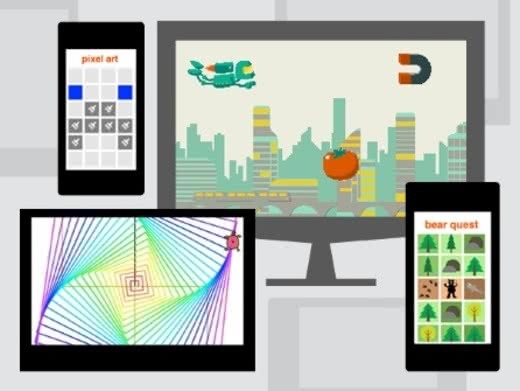 Kodu lets kids create games on the PC and Xbox via a simple visual programming language. 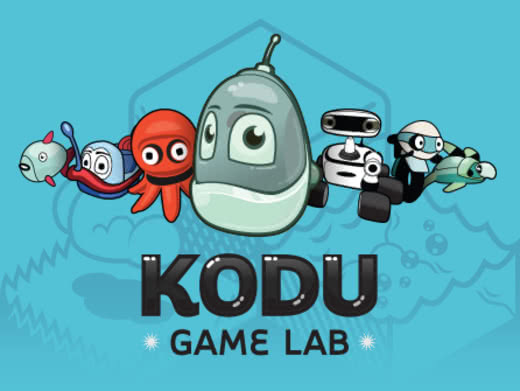 Kodu can be used to teach creativity, problem solving, storytelling, as well as programming. Anyone can use Kodu to make a game, young children as well as adults with no design or programming skills. Kodu for the PC is available to download for free. Kodu for the Xbox is also available in the USA on the Xbox Marketplace, in the Indie Games channel for about $5. Roblox is an immersive educational tool where the opportunities for creativity and imagination are limitless. 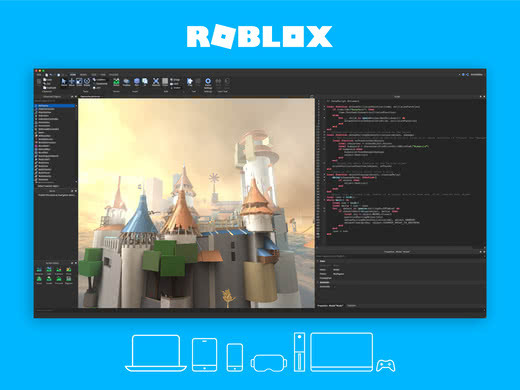 Using Roblox’s free creations tools and educational content, you can build and publish your own games while engaging in STEM learning. Students will learn coding, design, and entrepreneurial skills. Build and publish your own games while engaging in STEM learning. 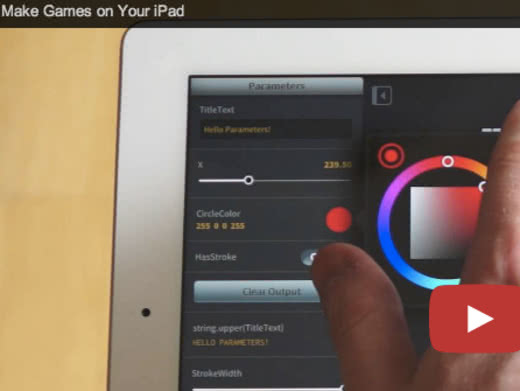 Codea for iPad lets you create games and simulations — or just about any visual idea you have. Turn your thoughts into interactive creations that make use of iPad features like Multi-Touch and the accelerometer. We think Codea is the most beautiful code editor you'll use, and it's easy. Codea is designed to let you touch your code. Want to change a number? Just tap and drag it. How about a color, or an image? Tapping will bring up visual editors that let you choose exactly what you want. Lambda School trains people online to be software engineers at no up-front cost. Instead of paying tuition, students can agree to pay a percentage of their income after they're employed, and only if they're making more than $50k per year. If you don't find a job, or don't reach that level of income, you'll never pay a cent. 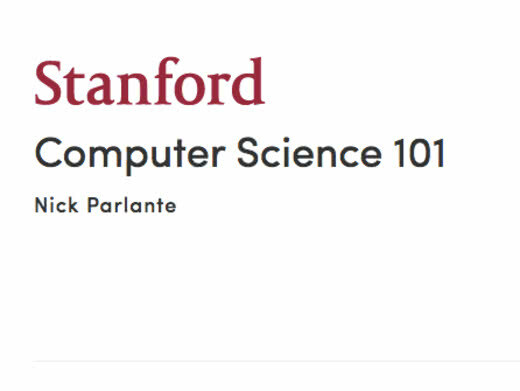 Stanford's CS 101 class taught by Nick Parlante (FREE!). 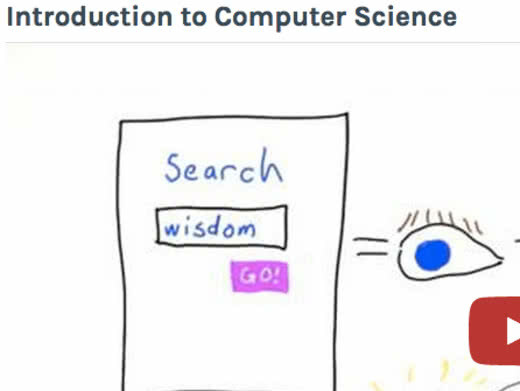 CS101 teaches the essential ideas of Computer Science for a zero-prior-experience audience. 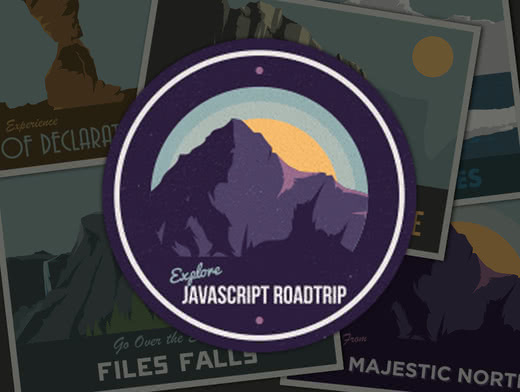 Play and experiment with short bits of code to bring to life to the power and limitations of computers. CS101 also provides a general background on computers today: what is a computer, what is hardware, what is software, what is the internet. No previous experience is required other than the ability to use a web browser. In this course you will learn key concepts in computer science and learn how to write your own computer programs in the context of building a web crawler. 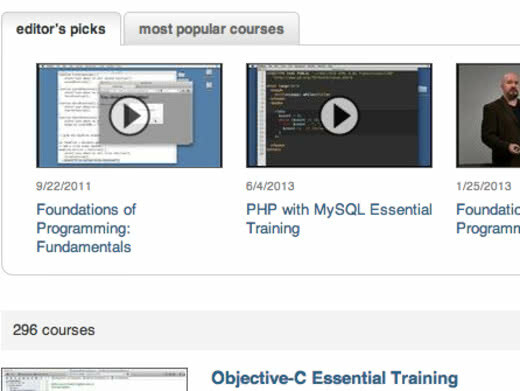 There is no prior programming knowledge needed for this course. Beginners are welcome! At the end of this course, you will have learned key concepts in computer science and enough programming to be able to write Python programs to solve problems on your own. This course will prepare you to move on to intermediate-level computing courses. 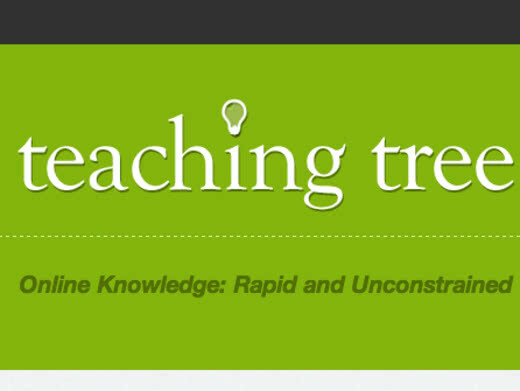 TeachingTree is an open platform that lets anybody organize educational content. Our goal is for students to quickly access the exact clips they need in order to learn individual concepts. Everyone is encouraged to help by adding videos or tagging concepts. Dash & Dot are robots that help kids learn the fundamentals of problem solving and coding while having fun. 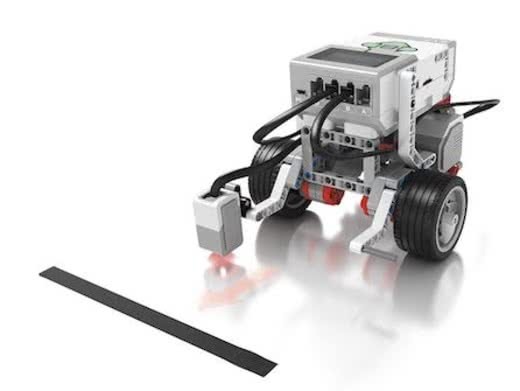 Download our four free iPad apps to control the robots. Use Path to learn basic sequencing and Blockly to start creating programs for Dash & Dot. 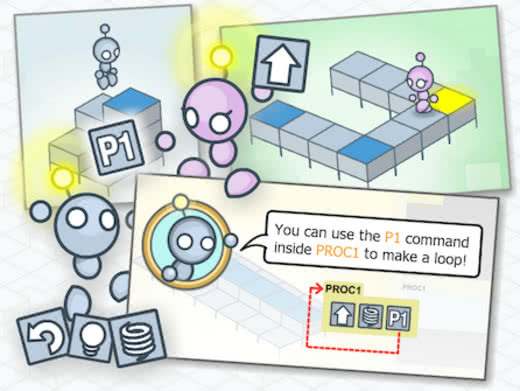 Create programs for the robots to deliver a message for you, transform into a creature, and follow you around! 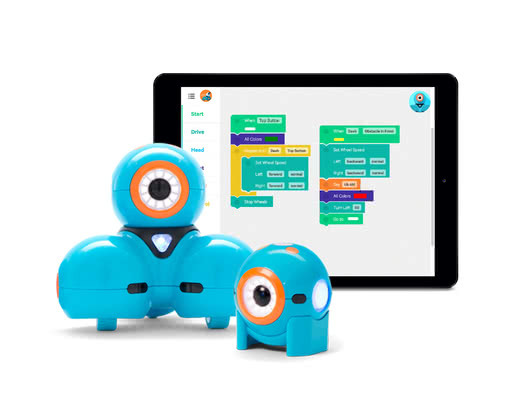 Dash & Dot are robots that help kids learn the fundamentals of coding. 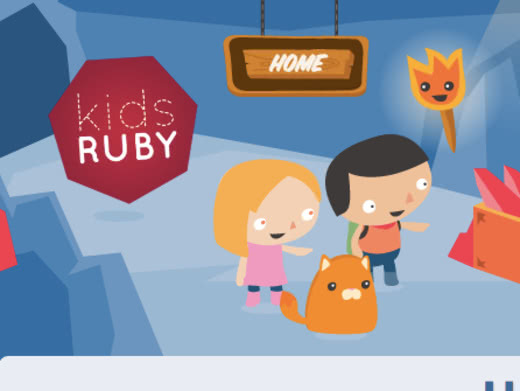 Build and code with the ultimate playful learning experience. The endless flexibility of LEGO bricks and the open-ended nature of our curriculum and coding software allows students to explore and develop their ideas as far as their curiosity will take them. We empower teachers with the tools for creating and delivering the most engaging lessons in STEM for every student. 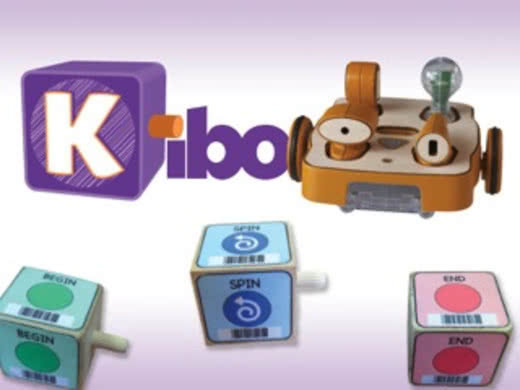 Kids build their own robot with KIBO, program it using wooden blocks, and decorate it with arts and crafts materials - all without a PC, tablet, or smartphone. KIBO invites playful learning and children's creativity and imagination. Curriculum for schools, activities for the home, design journals and workbooks are also available. Experience the magic of programming drones, robots, smart homes, and Arduino, all wirelessly! 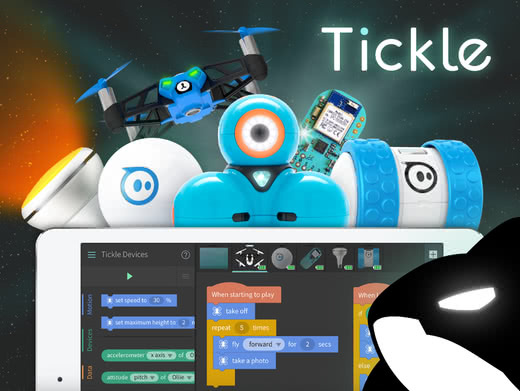 Tickle is easy to learn, fun to use, yet powerful enough for university courses and research projects. You can program a variety of drones and robots to fly, take photos, and navigate through mazes. You can even create custom robots by adding Arduino-based sensors and motors. Designed to inspire curiosity, creativity, and invention through connected play and coding, SPRK+ is far more than just a robot. Powered by the Sphero Edu app, you can easily learn programming, complete hands-on activities, and share your creations with the community. Learning is evolving. Get on the ball. SPRK lessons give kids a fun crash course in programming robots while sharpening skills in math and science. Ozobot is the tiny robot that makes coding and computer science fun and easy to learn. 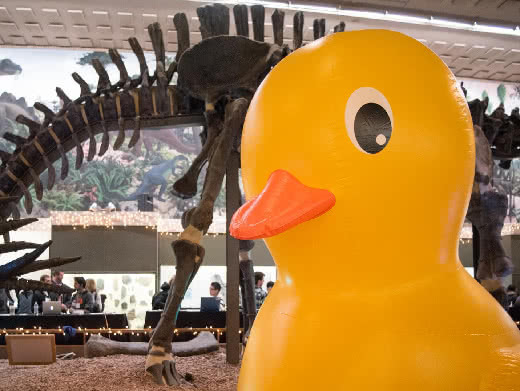 Choose from a wide variety of STEM lessons and activities ranging from kindergarten to high school grade levels. 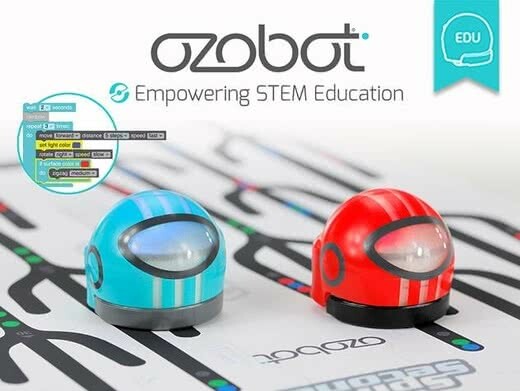 Whether your students are novices or experts, Ozobot will keep them engaged for hours of learning and fun. Not an experienced programmer yourself? Not a problem! Simple instruction guides, how-to videos and introductory lessons will make you an Ozobot expert in no time! 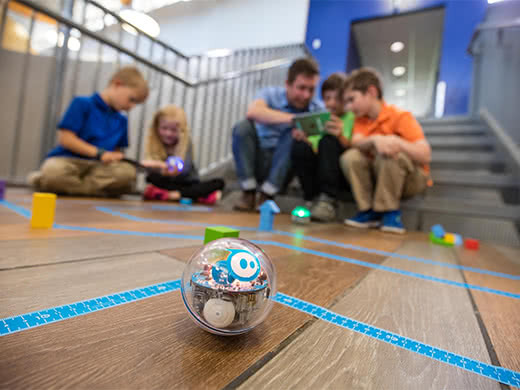 Ozobot is the tiny robot that makes coding fun and easy with extensive resources for grades K-12. 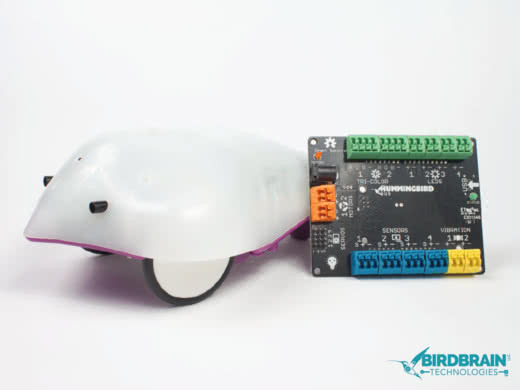 The Finch Robot makes coding tangible in many programming languages ranging from Kindergarten to College-level computer science. The Hummingbird Robotics Kit is comprised of lights, sensors and motors, allowing students to build a robot out of any materials. Both of these products empower students to take ownership of their technical and creative skill sets and engage in flexible problem-solving activities. Both the Finch Robot and the Hummingbird Robotics Kit empower students to take ownership of their technical and creative skill sets and engage in flexible problem-solving activities. 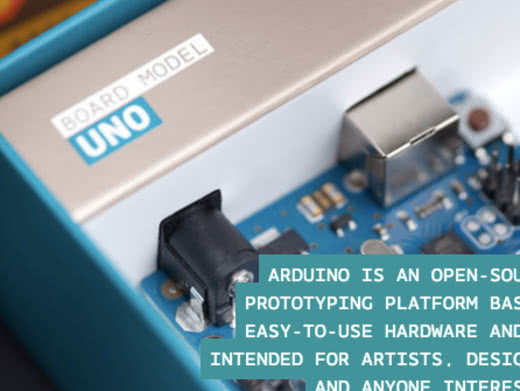 Arduino is a popular platform designed to allow artists and designers to work with real sensors, LEDs, buzzers, and more. The Sparkfun Virtual Sandbox will teach you real Arduino code right in your browser. Learn Arduino with Sparkfun's Digital Sandbox. 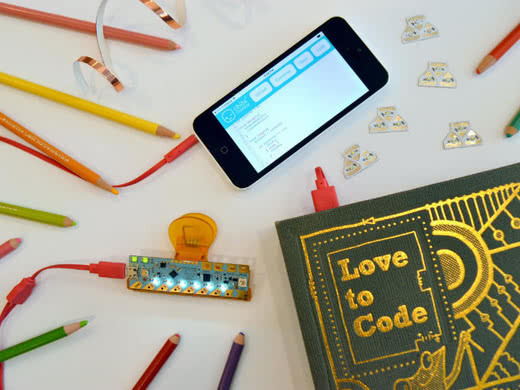 Learn to make LED lights shine and blink with loops and variables, craft paper switches and program them with conditional statements, and make complex light patterns with multithreaded programming. 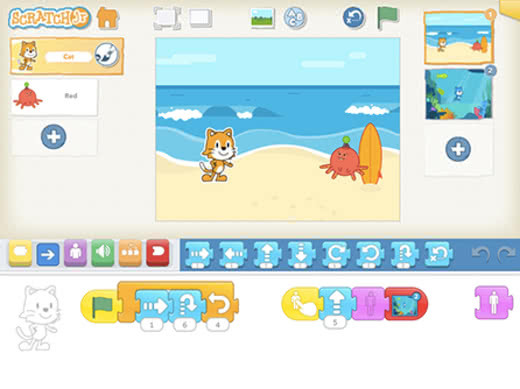 If you're new to code, try our Scratch-inspired block code editor by Microsoft MakeCode. 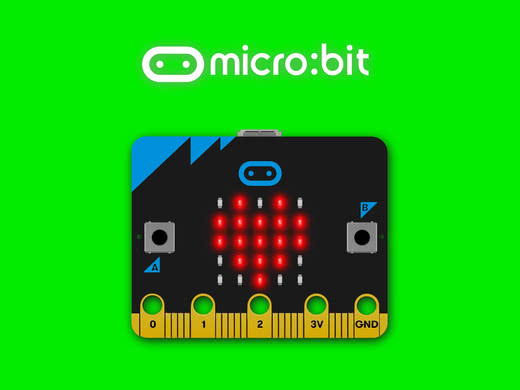 Alternatively, you can start with text-based coding, using ChibiScript, an Arduino-based beginner-friendly coding language. Code directly in Arduino programming language with this text editor. Never coded before? No problem! Botley™ the Coding Robot is ready to use right out of the box and will have you coding in minutes. Botley can be introduced to children as young as 5, and with advanced features, can grow with them as well. Botley is completely screen free – no phone or tablet required. Code Botley up to 120 steps, loop him and program him to go around objects with if/then logic. Botley can follow black lines, too – and even has hidden features to unlock! Never coded before? No problem! Botley™ the Coding Robot is ready to use right out of the box and will have you coding in minutes. Using an innovative programming environment to support the creation of 3D animations, the Alice Project provides tools and materials for teaching and learning computational thinking, problem solving, and computer programming across a spectrum of ages and grade levels. 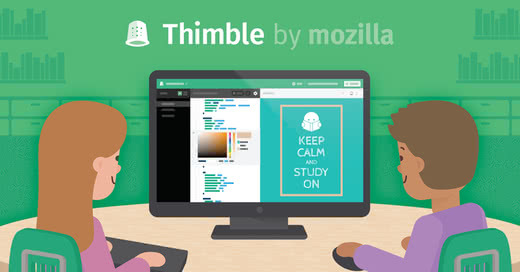 See the comprehensive list of Hour of Code tutorials. To see our criteria and submission guidelines for Hour of Code tutorials, click here. Code.org offers a full K-12 course pathway and professional learning workshops for teachers, free of charge. Compare options by different partners, organized by grade band. Hora de código ™ es una marca registrada de Code.org.